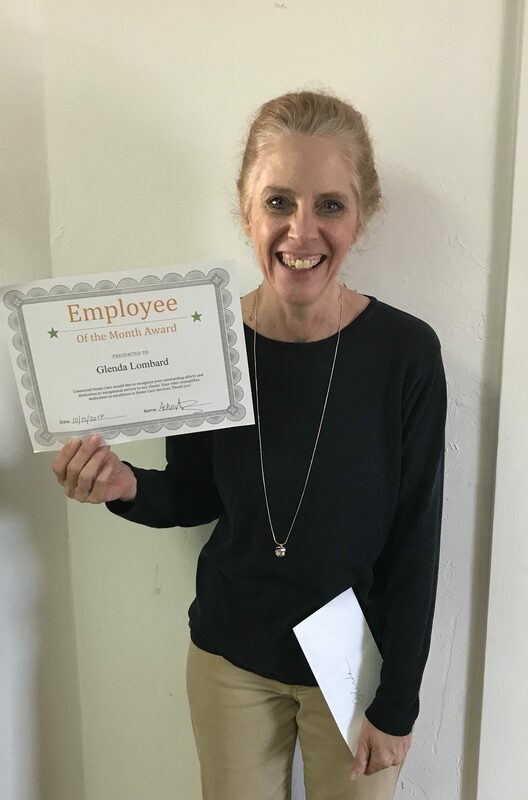 Glenda has been an amazing part of our team since joining in 2016. She is caring, compassionate and goes above and beyond for her clients. Framingham is lucky to have someone like you as part of our team. Congratulations!